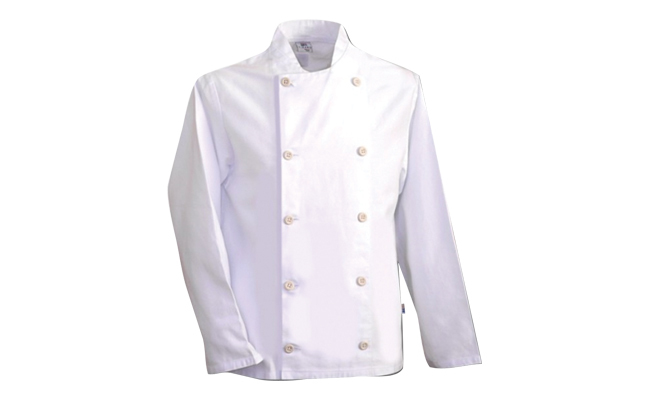 Our range of long sleeve white chef jackets are available in a variety of sizes to fit both female and male chefs in the kitchen. Offering exceptional value for money, these chefs jackets are made from a polycotton mix for durability in the kitchen. We select our chef’s jackets on the basis that they can work as hard as you do, so we confident that if you require a long sleeved chefs jacket in white, then our range of chef whites is perfect. The long sleeves of these jackets help to protect your arms while the straight edge cuffs make for a comfortable fit. These white chef jackets are finished with plastic buttons and a mandarin collar, providing movement for the wearer as well as an overall great style.  Protect yourself in the kitchen with Pattersons Catering Supplies’ extensive range of chef clothing. For more styles of chef jackets have a look through our chef jacket collection or for complementary chef’s trousers, to complete your look, check out our range of chef baggies. With next day delivery why not shop with Pattersons Catering Supplies for high quality kitchen clothing at wholesale prices.